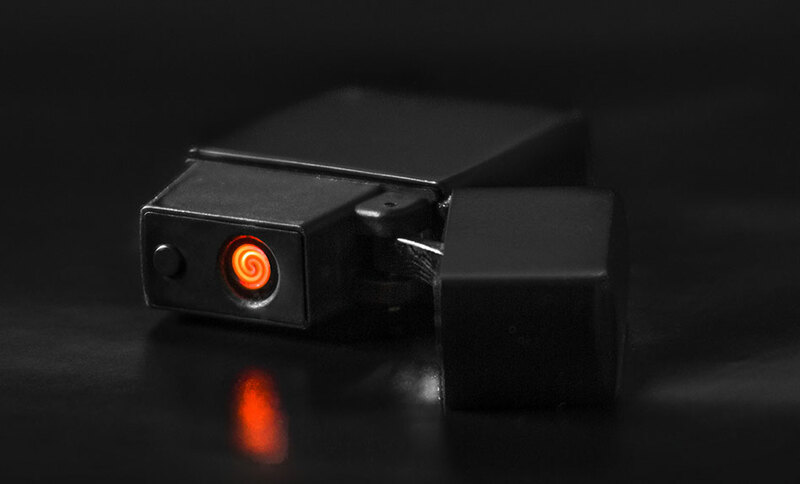 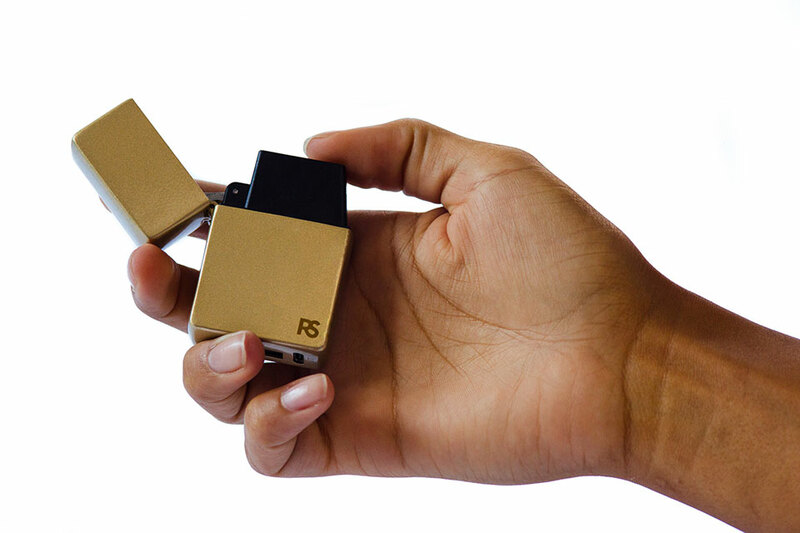 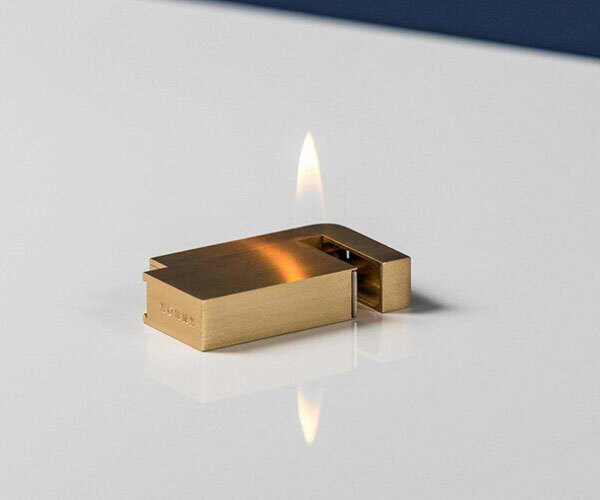 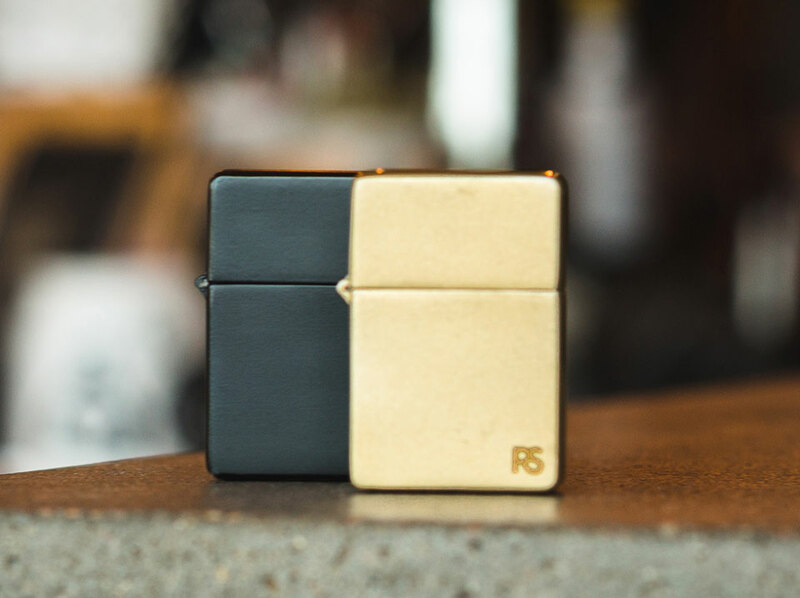 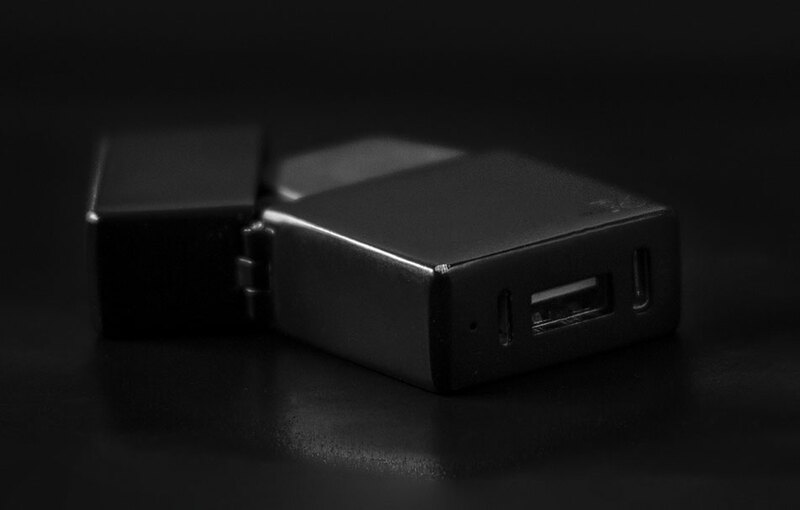 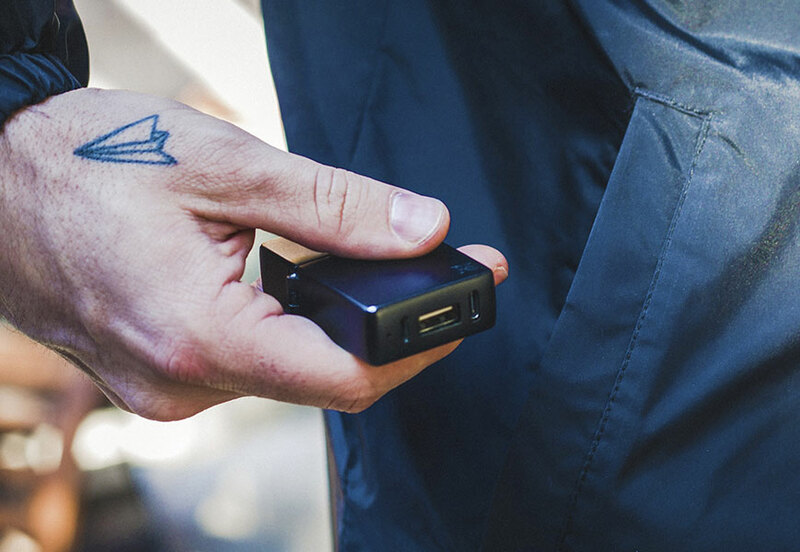 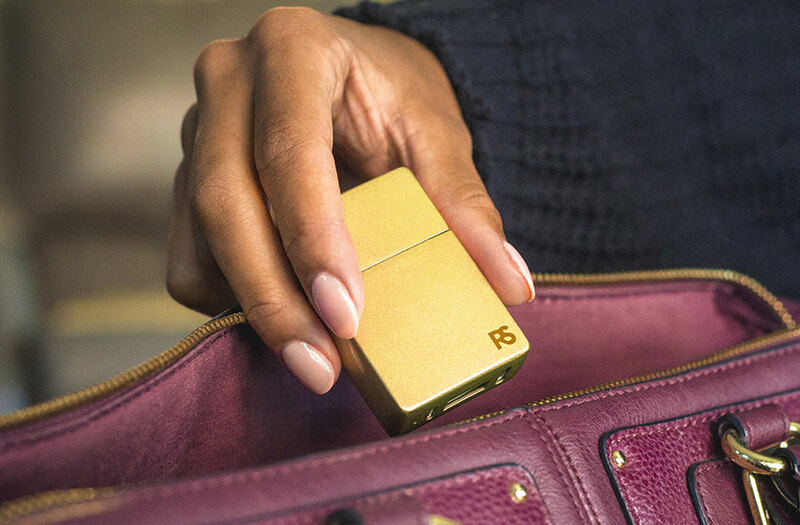 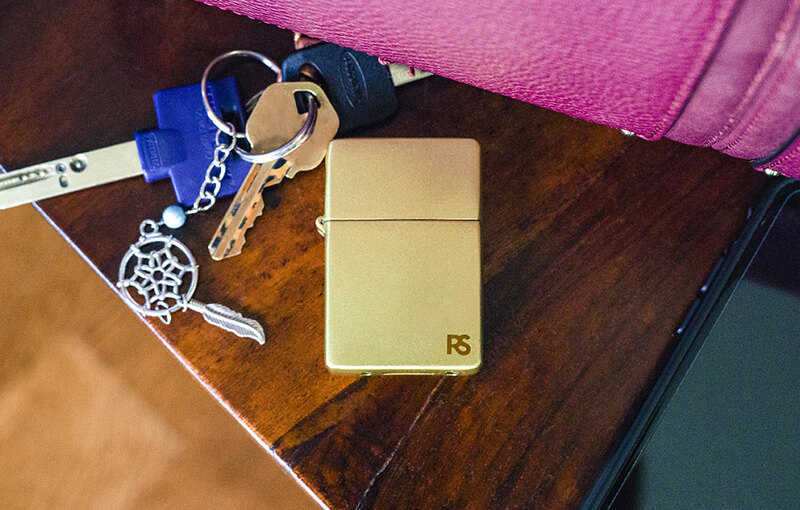 DualFuel is a flameless and windproof lighter that doubles as an emergency power bank. 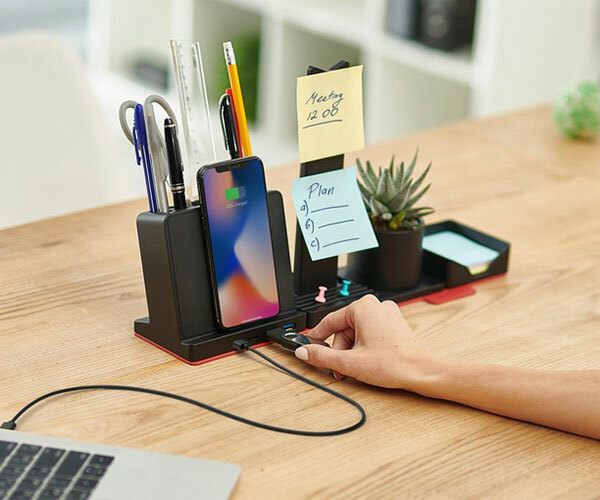 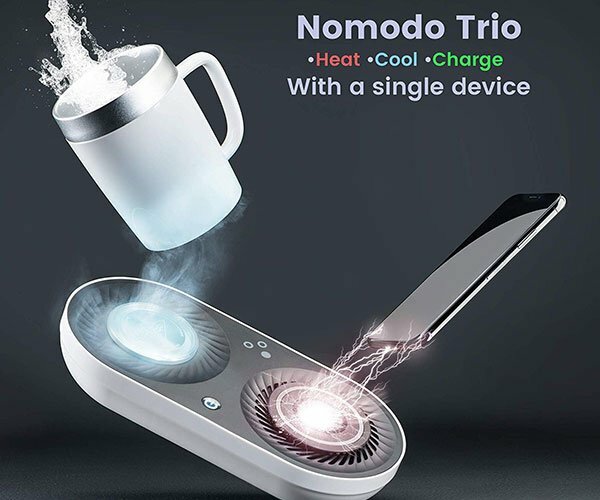 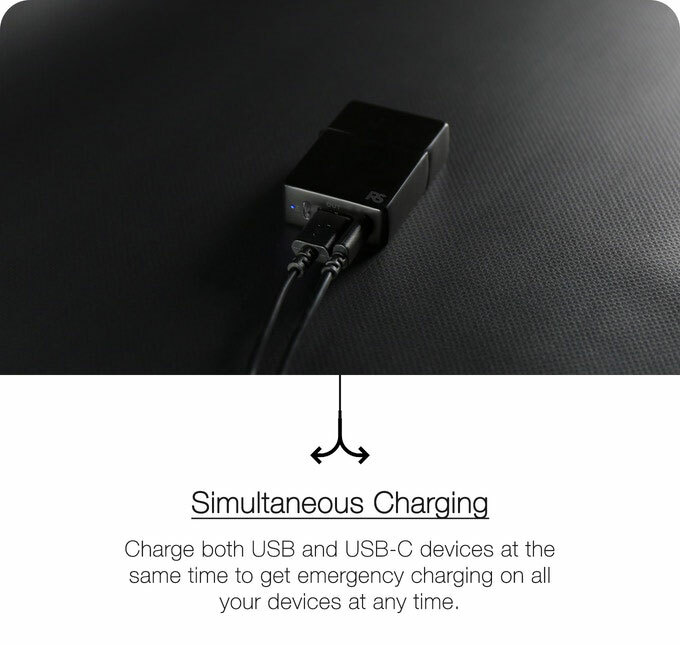 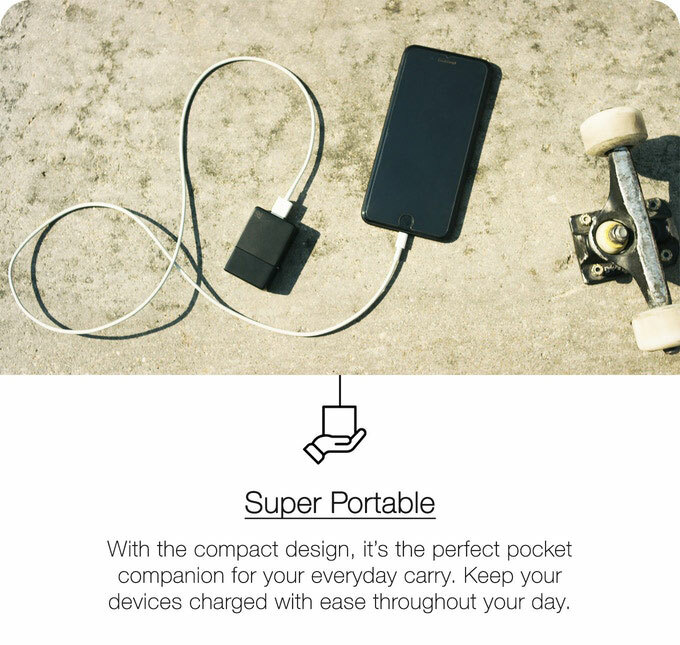 It has a built-in 1200mAh battery and USB-A and USB-C charging ports that can be used simultaneously. 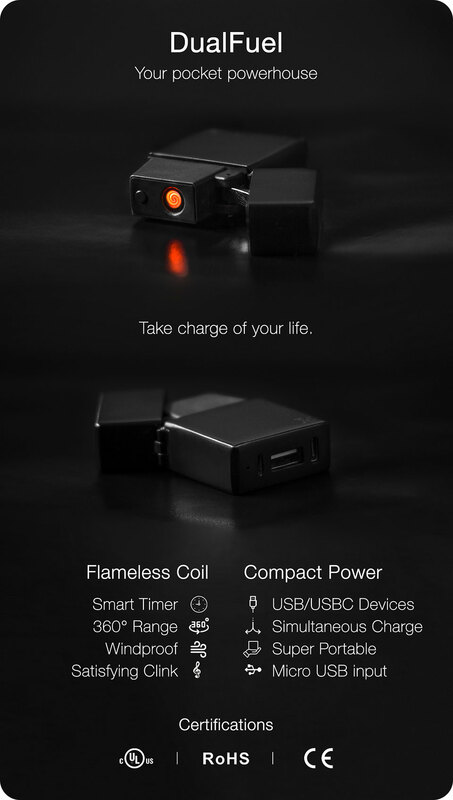 It charges via microUSB. 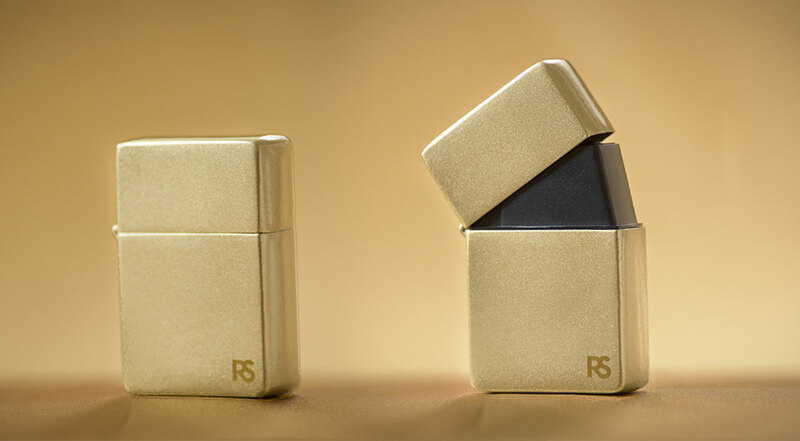 Available in black or gold.